Sriram Subramanya is the Founder, Managing Director & CEO of Integra Software Services Pvt. Ltd. Integra is one of the leading content management and content processing companies in India, offering end-to-end publishing services to major publishers across the globe. 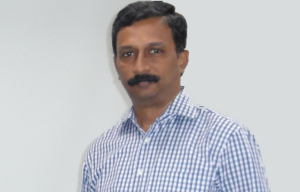 Sriram is the chief_visionary and architect behind Integra’s meteoric growth. Integra has a strong team of about 1100 professionals and, to its credit, a rich customer base consisting of top publishers in the world. Anuradha Sriram, the Co-Founder and Joint-Managing Director, is also actively involved in the promotion of a multitude of social causes. 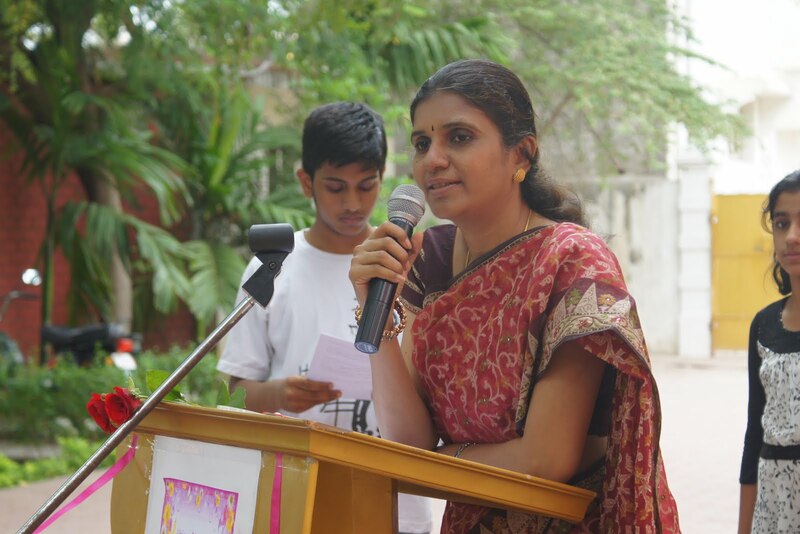 As part of the company’s corporate social responsibility, Sriram and Anuradha have on several occasions, contributed in money and in kind to the society by way of donation to schools, old – age and orphanage homes, and various non-governmental organizations. “Give back to the society which has given so much to you,” has always been their philosophy. Donated tarpaulin, rice, vegetables, food materials, mat, mosquito coils, biscuits, etc. for the people of Ettukui Nagapatinam district, who were affected by Cyclone Gaja in November 2018.